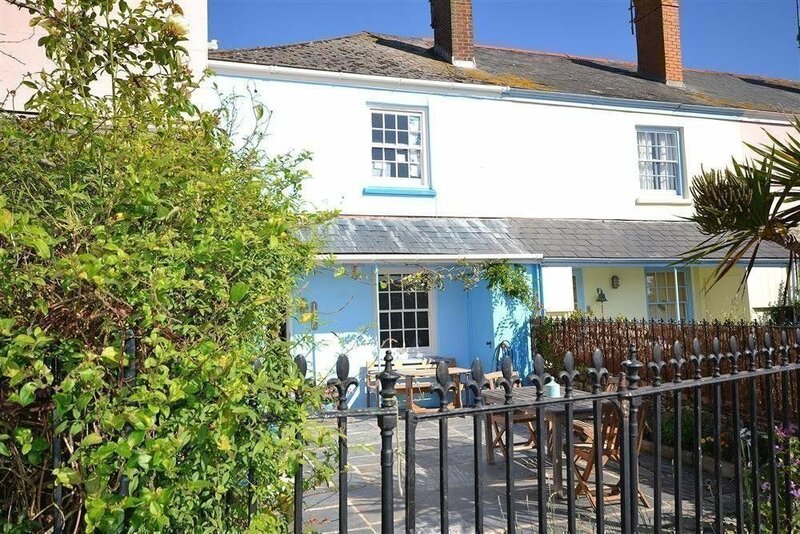 No.5 Victoria Quay is a three-bedroom cottage that sleeps six people plus the dog, and has beautiful waterside views. It’s a matter of moments to walk into the centre of Salcombe, and has a small garden that’s perfect for sitting out in and watching the world go by in the summer. Victoria Quay benefits from Pebbles Property Management for holiday homes, our bespoke service which can include housekeeping, gardening, property checks, inventories, window cleaning, reporting and lots of extra little details as well such as luxury hampers.